Celebrate the rich Heritage, Traditions & Culture of Sikhs and the immigrant experience through a diverse mix of Documentaries, Shorts & Feature Films. 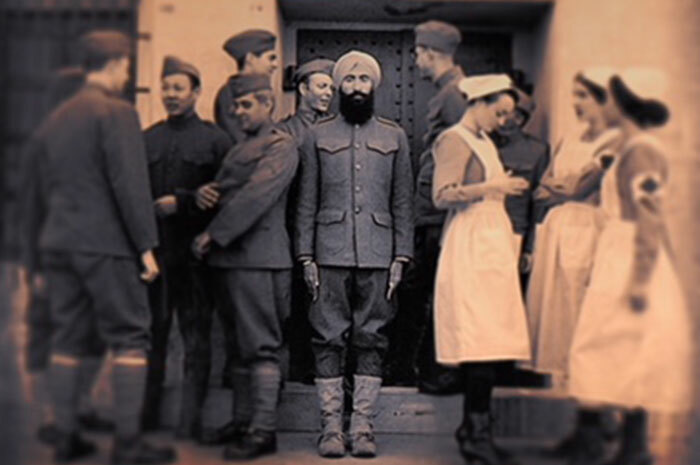 All Quiet on the Home Front is a student thesis film based on the true story of Bhagat Singh Thind, an Asian-American soldier in the U.S. Army who came back from WWI only to have his citizenship revoked. The film stars Waris Ahluwalia (from The Grand Budapest Hotel, Darjeeling Limited, The Life Aquatic with Steve Zissou and Inside Man) and Joe Coffey (from The Dodge Brothers). Impact encircles the childhood, youth and old age of the male protagonist who, after living a life inspired by Sikh principles, has stockpiled a treasure of love and compassion of the people he met and influenced through his journey of life. His family, peers and subordinates all love and respect him alike. And as the movie comes to its closing stage, he is seen passing on the same blessings to his grandson that he was given by his own mother. The heritage is thus kept alive. 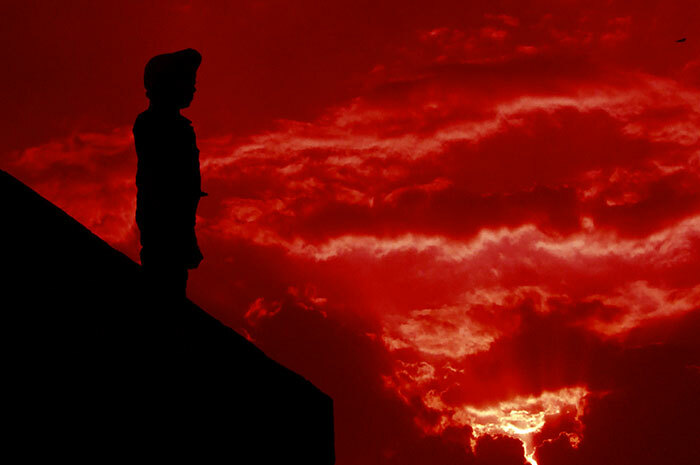 Can a historical wrong ever be undone by acceptance of the truth? Can violence ever "unmark" and “release” its victims? What is the social cost of endemic violence? What kind of a closure can the criminal justice system bring? I Witness explores these questions through the mass killings that occurred in Delhi in November 1984. On the 12th September 1897, 21 Sikh soldiers of the 36th (Sikh) Regiment of Bengal Infantry defended a small communications post against the onslaught of 10,000 Pashtun tribesmen. This was during a year of tribal uprisings, which a young Winston Churchill witnessed at Malakand, and weeks before the Tirah expedition. 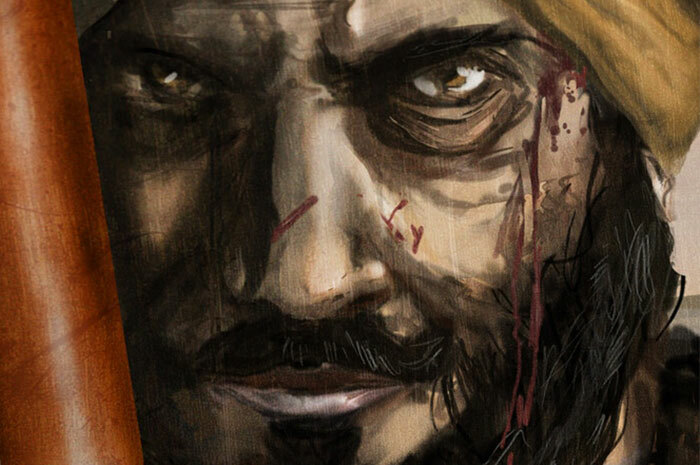 Fighting at Saragarhi for seven hours but with limited ammunition and supplies, the Sikhs led by Havildar Ishar Singh did their duty to their regiment and maintained the high military ethos of the Sikh brotherhood (the Khalsa). The feature-length documentary Sikh Musical Heritage: The Untold Story is an in-depth look at the history of traditional Sikh instrumentation and their crucial role as the foundations to correctly performing the devotional singing known as Kirtan of the Sikh Scripture, Guru Granth Sahib. 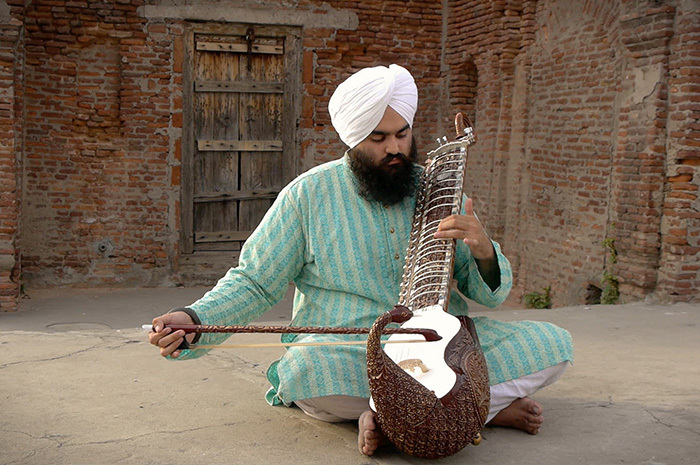 Through a series of interviews, musical performances and historical discussions the film connects the origins of Sikh instrumentation to present-day. Film list is subject to change without notice.